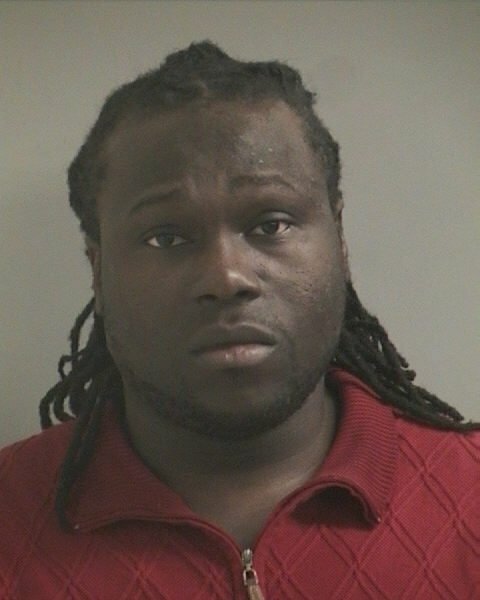 Narcotics/Vice Bureau detectives report an arrest for Criminal Sale of a Controlled Substance on Wednesday, March 25, 2015 at 8:20 P.M. in Franklin Square. Franklin Square, NY - March 26th, 2015 - Narcotics/Vice Bureau detectives report an arrest for Criminal Sale of a Controlled Substance on Wednesday, March 25, 2015 at 8:20 P.M. in Franklin Square. According to detectives, as part of the Long Island Heroin Initiative, the Narcotics Vice Bureau in conjunction with the Fourth precinct conducted an undercover operation in Franklin Square. Reese R. Russell (pictured right), 25, of Mangin Avenue, St. Albans, Queens sold a quantity of heroin to an undercover detective for an agreed upon sum of money. During the investigation, Viktoriia Russell, 23, the wife of the defendant and passenger in car they were in, was interviewed by police and produced a fraudulent Connecticut driver’s license with fictitious information. The 18 month old daughter of the defendants was also inside the vehicle during the drug transaction. The defendants were placed under arrest without incident and the child was given to a family member at the scene. Reese R. Russell is charged with two counts of Criminal Sale of a Controlled Substance 3rd degree, two counts of Criminal Possession of a Controlled Substance 3rd degree and Endangering the Welfare of a Child. Viktoriia Russell is charged with Possession of Forged Instrument 3rd degree and Endangering the Welfare of a Child. They will be arraigned on Thursday, March 26, 2015 at First District Court in Hempstead. Viktoriia Russell. Photo by: NCPD. Reese R. Russell. Photo by: NCPD. Subject: LongIsland.com - Your Name sent you Article details of "Franklin Square Couple Busted for Selling Heroin with Toddler in Car"